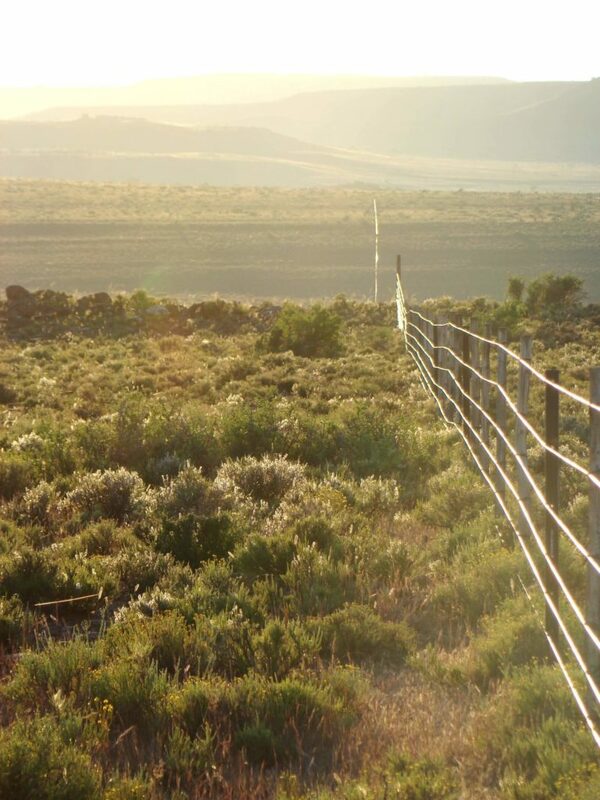 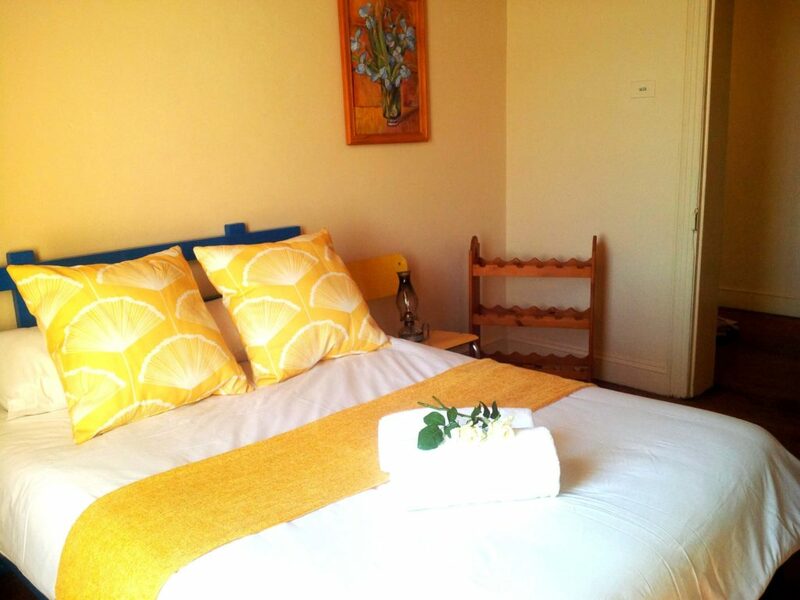 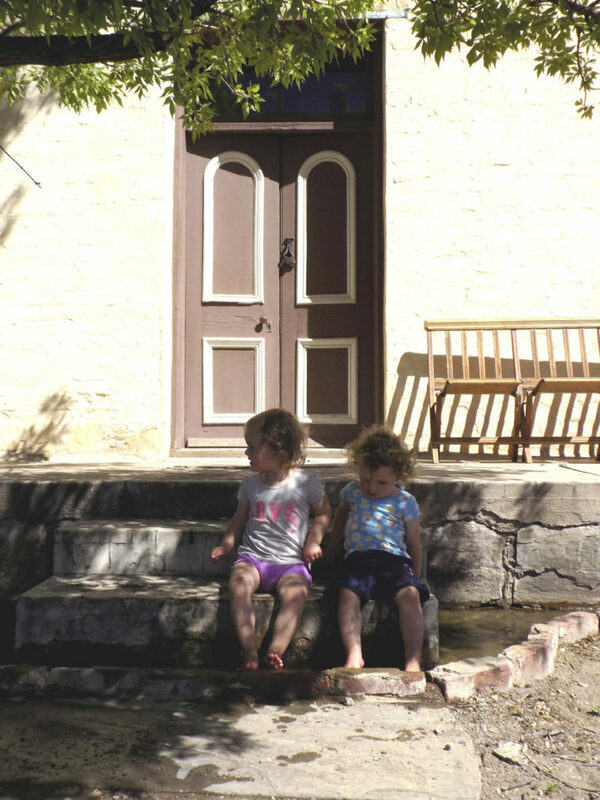 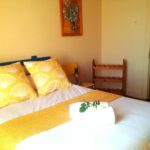 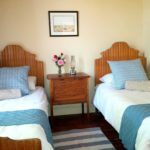 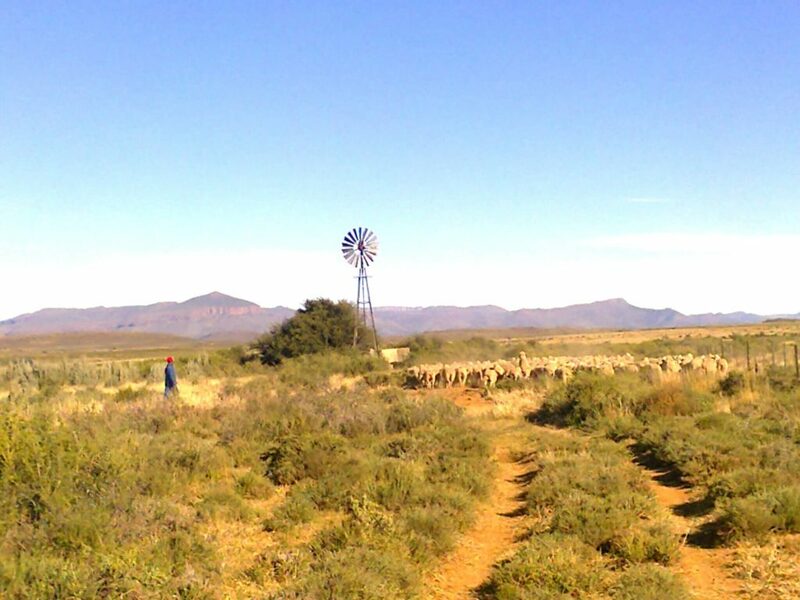 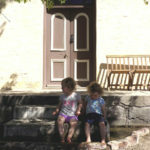 A tranquil Karoo experience, where the simplicity of living will enlighten your life. 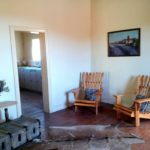 Away from the busy city, with just oil lamps and an Aga stove to keep you company, you'll find a place to recharge and relax. 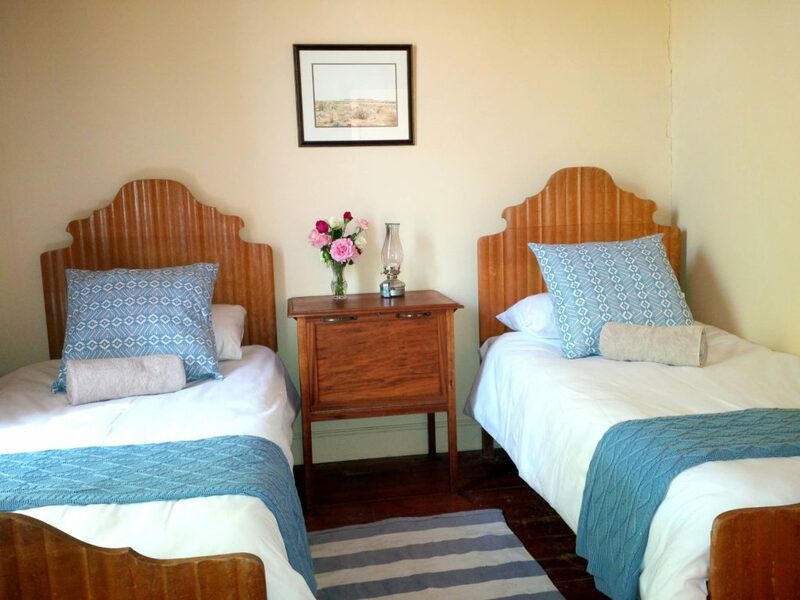 A place where visitors become friends and friends become family. 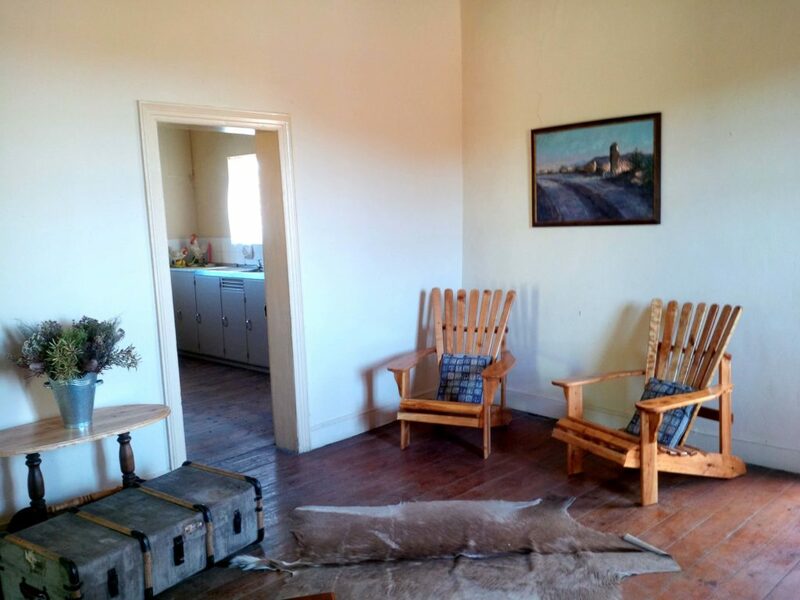 The house is an authentic farm house, with wooden floors, a turquoise fridge and Angora goats grazing nearby. 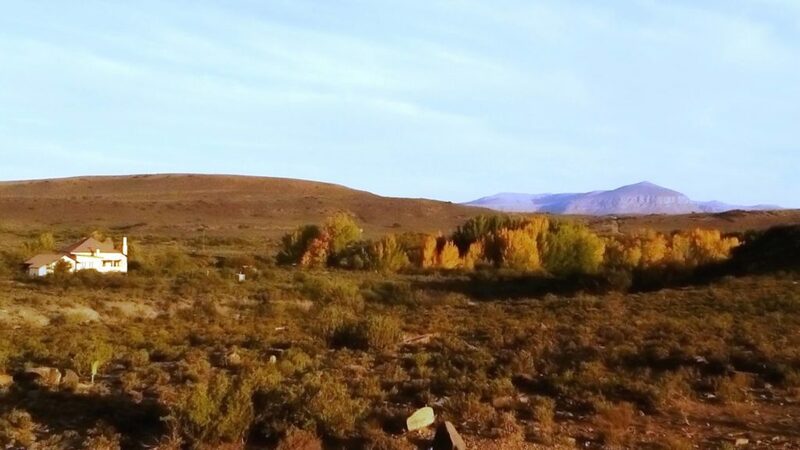 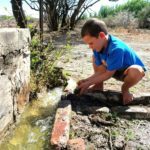 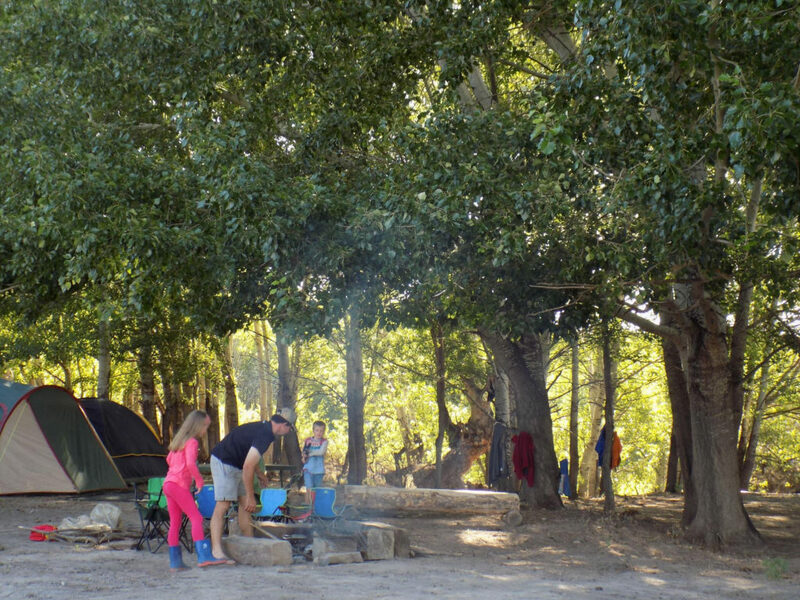 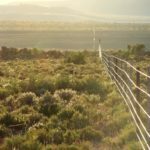 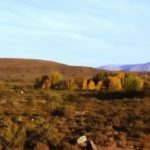 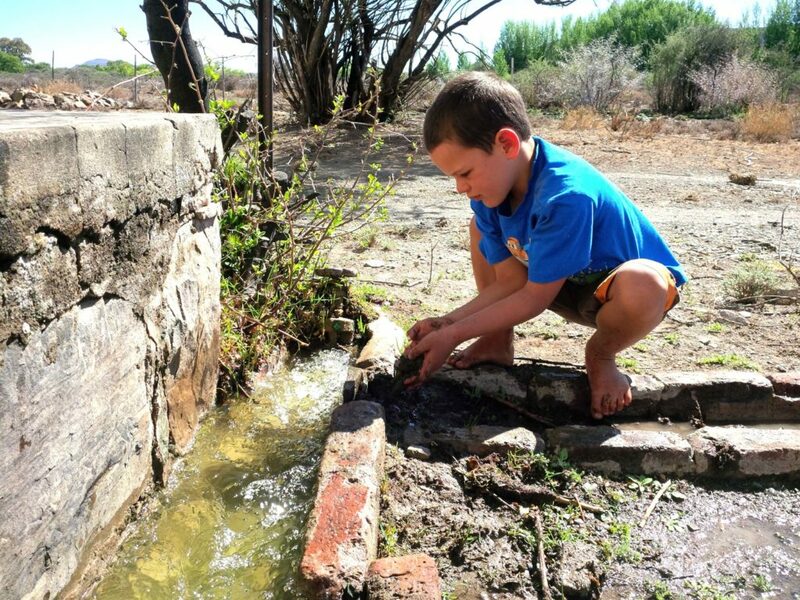 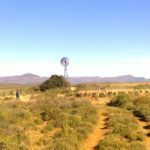 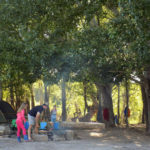 Here's a variety of things to do around: Bird watching, relaxing in the Poplar grove, fossil and Karoo plant route, hiking, mountain biking and 'klip koppies' to explore.